Dr Bowes is a Lecturer/Senior Lecture in the Sociology of Sport, leading the first year module ‘Sport, Culture and Society’, whilst also contributing to the second year ‘Sociology of Sport, the Body and Health’ module, and the third year ‘International Perspectives on Sport and PE’ module. 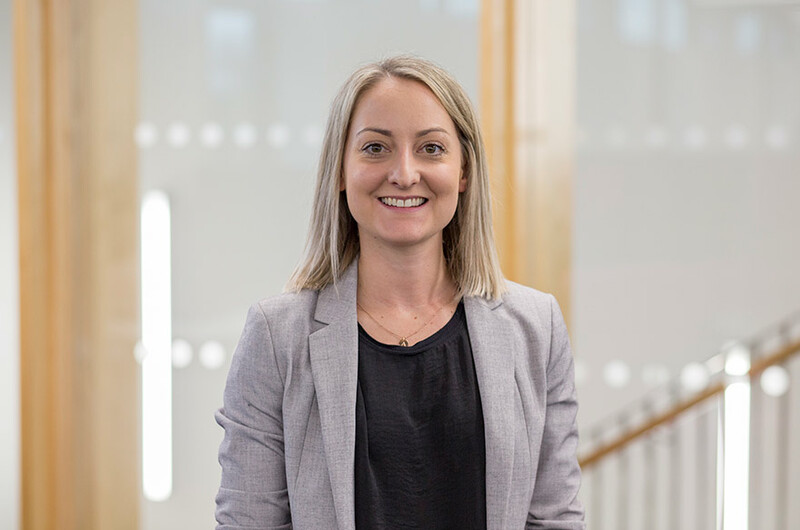 Prior to working at NTU, Dr. Bowes was a Lecturer in the Sociology of Sport and Physical Education at Loughborough College, delivering on Sport Science and Sport Coaching degree programmes, as well as the Course Leader for the Blended/Online degree provision. Dr. Bowes has previously taught at NTU and Loughborough University, where she was an invited guest lecturer. In 2013, Dr. Bowes was awarded her PhD at Loughborough University under the supervision of Prof. Alan Bairner. She also holds a BSc in Sports and Exercise Science and a PGCE in Secondary Physical Education from Loughborough University. Collaborating with Dr. Niamh Kitching (Mary Immaculate College, Limerick). Bowes, A. and Bairner, A. (2018) England’s proxy warriors? Women, war and sport. International Review for the Sociology of Sport.53(4), pp. 393-410. Bowes, A. (2017) England’s Lionesses: English women and sport. In D. Malcolm and T. Gibbons, eds. Sport and English National Identity in a Dis-United Kingdom. London: Routledge. pp. 110-125. Bowes, A. and Bairner, A. (2013) Sport, war, gender, and nationhood. East Asian Sport Thoughts. 3. pp.5-23.